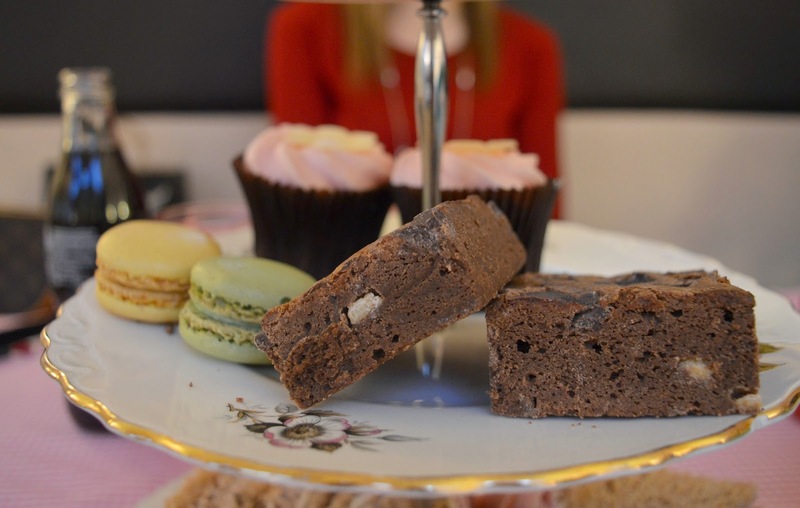 February's Cake Club saw us travelling to Sunderland and finding ourselves on Frederick Street, my favourite place in Sunderland. 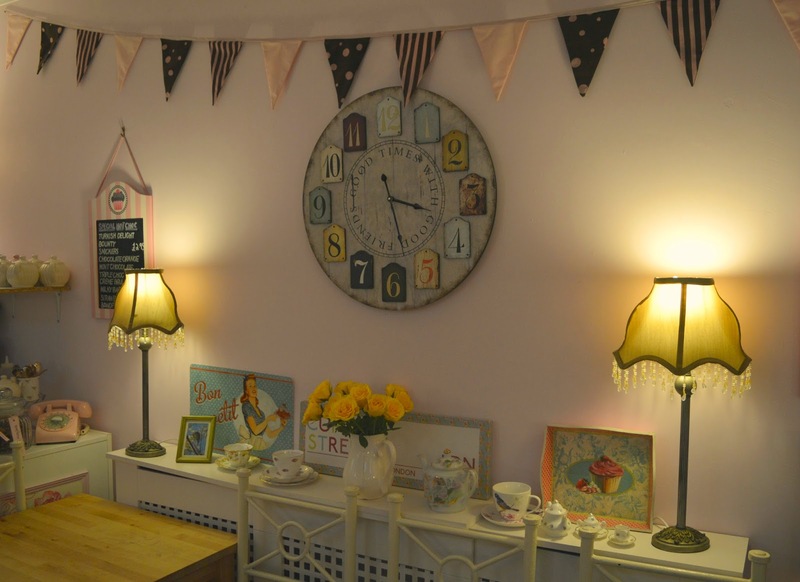 It's a quaint little road full of absolute gems like Serendipity, one of the North East's loveliest little tea rooms. 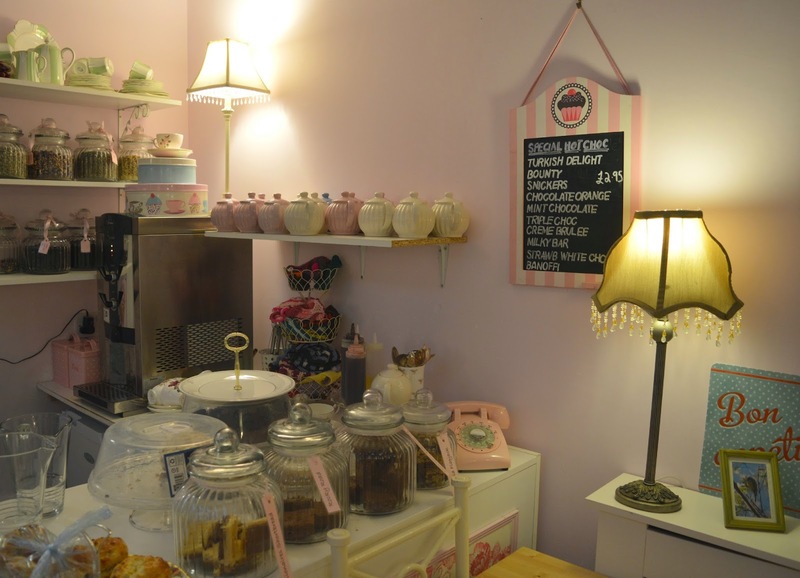 If you love to eat cake surrounded by plenty of cute and kitsch then Serendipity is definitely the place for you. 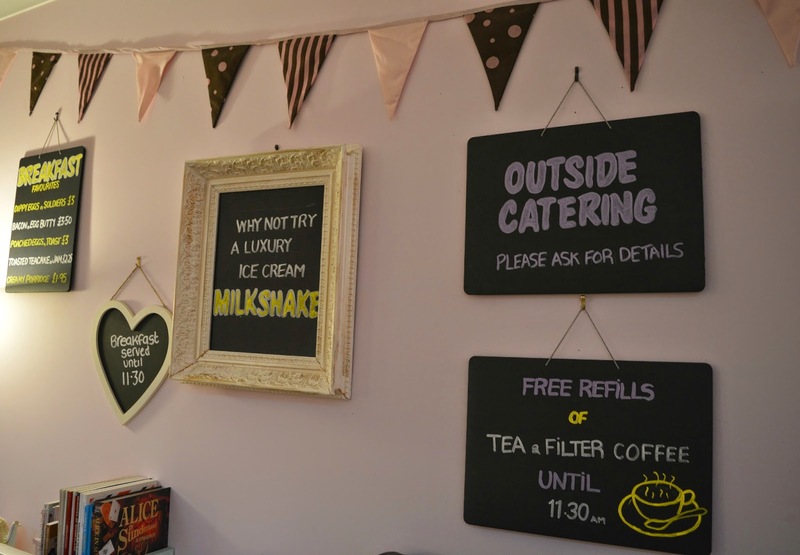 Decked out in bunting, the homely tea room is bursting with colourful knitted cakes, mismatch crockery and even has a makeshift photo booth complete with props. This wasn't my first trip to Serendipity, and on every previous occasion I've skipped cake in favour of hot chocolate. I realise that as I'm the Queen of Cake that might be a little shocking but it speaks volumes as to how good the hot chocolate is. The choice of flavours is impressive and I'm very partial to the Turkish Delight Ultimate which comes served with lashings of cream and marshmallows. If the hot chocolate was anything to go by I knew that afternoon tea at Serendipity would be fantastic and on a very cold day in February it was what we all needed for a perfect cosy afternoon. Everything at Serendipity is homemade, just the way I like it. 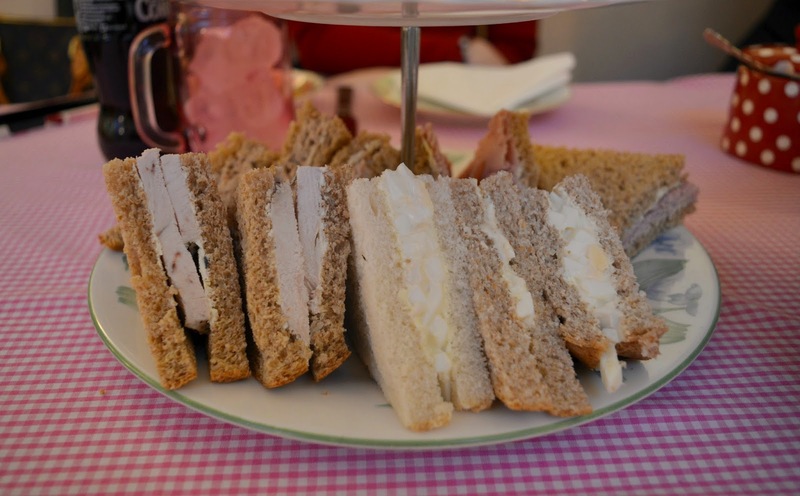 Our sandwiches were brought out to us freshly prepared and they were some of the nicest sandwiches I've ever had on an afternoon tea. The bread had the perfect amount of bounce and squish (don't laugh, to me that's the perfect way to describe fresh bread) and the fillings were generous. 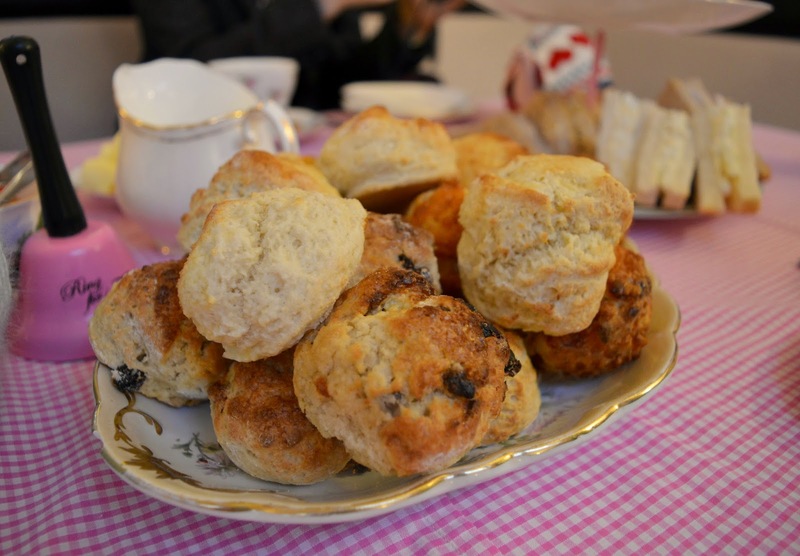 Just as we finished our sandwiches a huge plate of scones appeared, warm from the oven. I have never seen such a generous amount of scones. We had a mixture of cheese and herb, plain and fruit - something for everyone - accompanied by butter, jam and cream. The best thing about scones at Serendipity is they're cute and bite size (if you have a large mouth like me! ), so there's no risk of over stuffing yourself to the point where you can't eat the cakes. I managed to try one of each and still had plenty of room for my favourite tier. 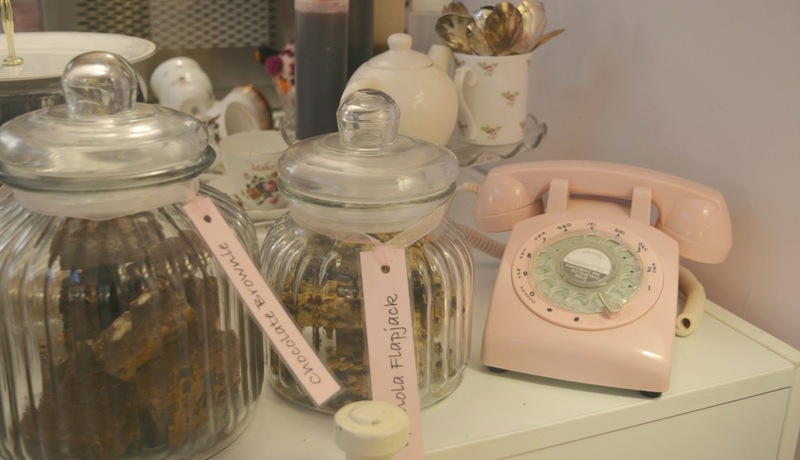 As cakes at Serendipity are homemade you can never be sure what you may get. We were very pleased with our selection. We had macarons, cupcakes and chocolate brownies. All absolutely delicious. 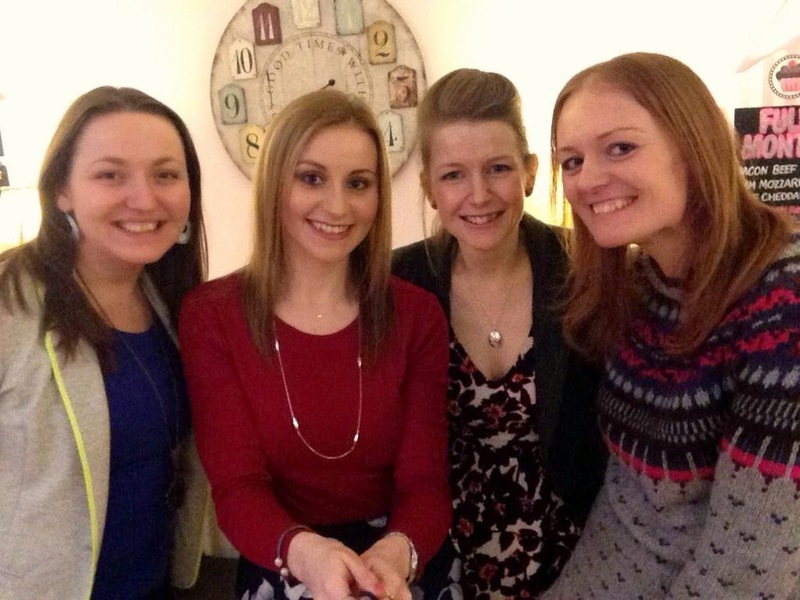 We had a wonderful few hours chatting (and playing with a selfie stick!) and slowly ploughing through our food, it was nice to be in such a comfortable environment and not made to feel rushed. Despite taking our time the tea still defeated us so we boxed up some goodies to take home. 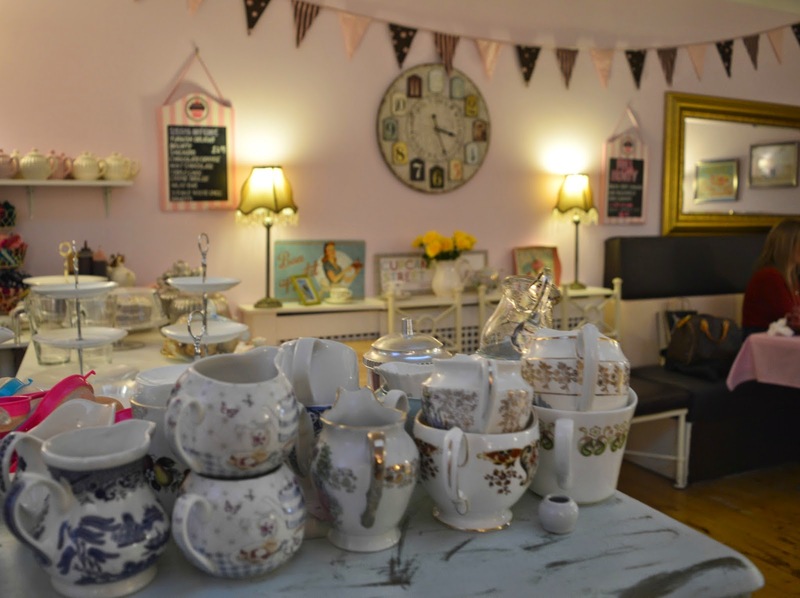 If you're in Sunderland and looking for somewhere to take the load off your feet and settle down with some homemade cake make sure you head to Serendipity (and leave room for a hot chocolate too!) Afternoon Tea is only £15 per person which is a real bargain for a homemade afternoon tea hosted in such a lovely environment. Serendipity also host children's parties, baby showers, is available for private functions and organises fun events. If you're after something a little different to celebrate something special make sure you take a look at their website. Fab day and a great afternoon tea! Piping hot scones? I'm sold! It looks so cute and homely! This looks so beautiful inside and I love that you were brought a plate full of warm scones. The sandwiches look like they have lots of filling too! Definitely a place to keep in mind when I'm in the area. I LOVE the décor in this café - the chalkboards in particular are so cute. This looks wonderful! I always judge a place by its hot chocolate, so it must have been good. I wish there were more places that made you feel relaxed and like you didn't have to rush at all. 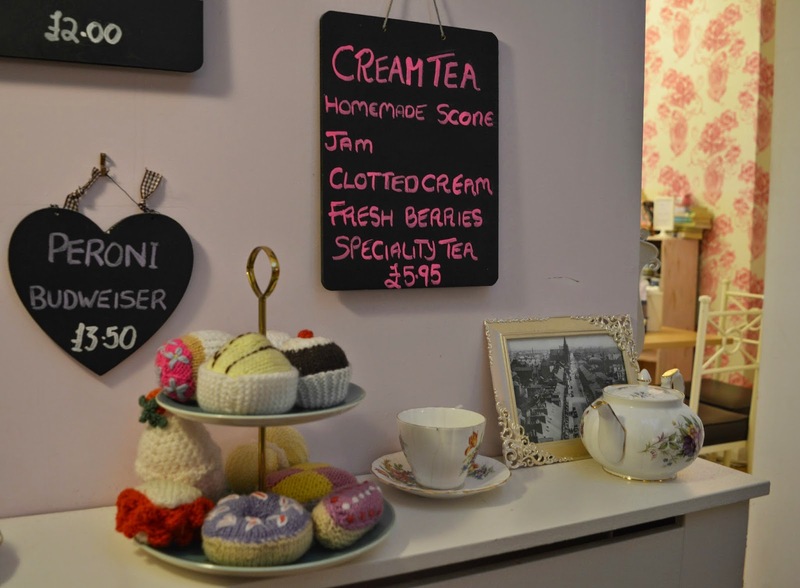 This place looks adorable - and that mountain of scones?! !